The Xbox is one of the powerful gaming consoles in the world. 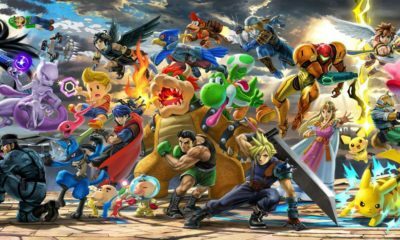 Every day a new game hits the gaming world. Some of these games are very famous, and the gamers around the world pay the amounts of money to get these games. For the game lovers, the news of a game which comes for free or in the price of another subscription is happy news. The same thing happened today when the developer ‘Psyconix’ says that his famous 4-wheeled game will now be available for the Xbox Game Pass subscribers. According to the reports, the developer of the game Psyonix said that as of today his famous four-wheeled game would be available as a part of the Xbox Game Pass. Anyone who subscribes for Game Pass will get this game for free. He revealed in his Xbox live stream today that all the subscribers will get the game and also the DLC will be on discounted rates. Now the gamers can purchase DLC at a very low price. The cost of the Xbox Game Pass is £7.99 for one month. It also comes with a 14-day free trial period. 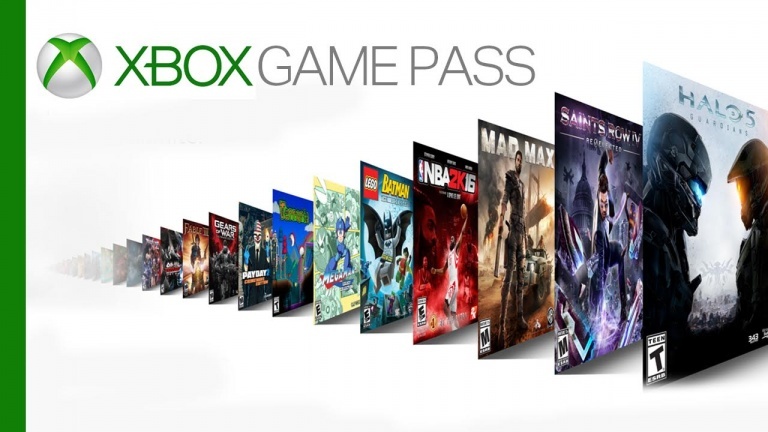 The Pass already gives access to more than 200 games. These games include many famous titles such as State of Decay, Sea of Thieves and more. The inclusion of the Rocket League will make it more demanding. The addition of this game is a big surprise for the gamers. Rocket League is also a famous game which is celebrating its third anniversary. The inclusion of this game in the Xbox Game Pass will be a huge hit. The third anniversary also brings more to the game. It has now more arenas, hats, balloons and much more.